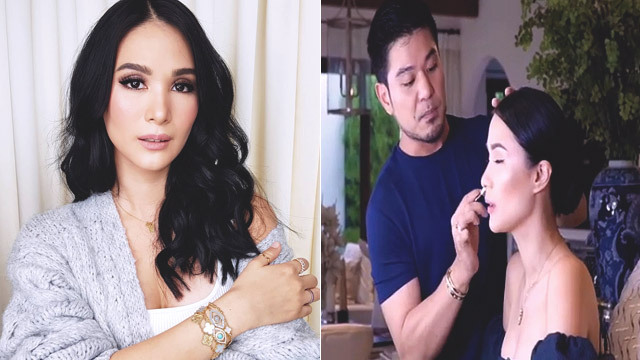 You already know that your skin changes when you hit your 30s, and that includes the enlargement of your pores. One reason for this is the loss of collagen—since your skin is getting less support, your pores also become dilated. 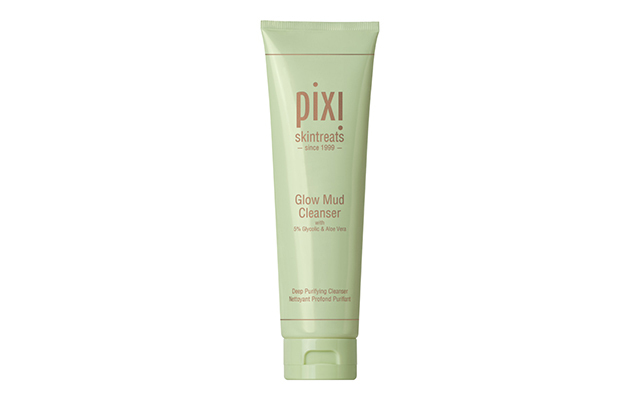 This multi-tasking product cleanses, exfoliates with glycolic acid, and clears your pores like a clay mask—all in one wash. 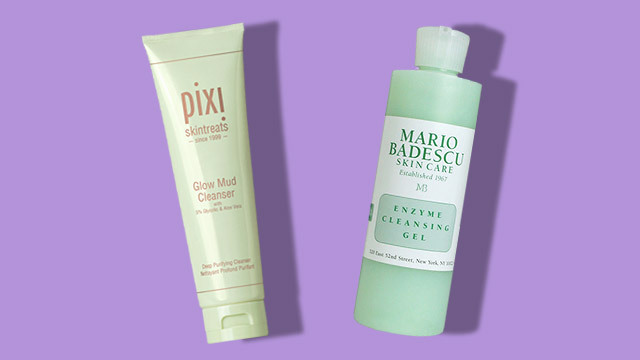 This cleanser is so gentle (it doesn't even foam!) yet so good at removing dirt. It won't make your skin feel as dry as rubber either! If you love clay masks but only have time for one cleanse, you have to try this. It has water-soluble kaolin clay for that pore-vacuuming effect and plant extracts like ivy and lemon to help you combat excessively oily skin. 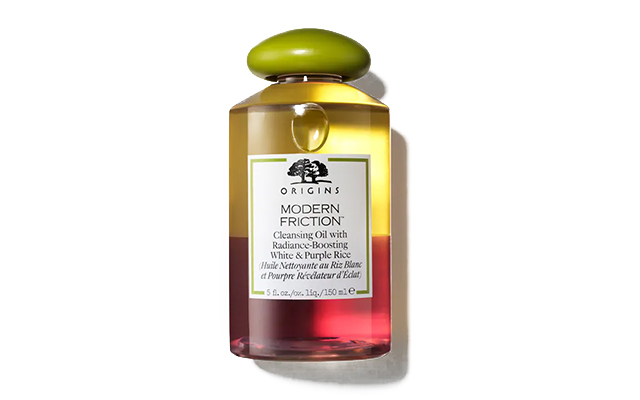 Cleansing oils are actually some of the best products for dislodging gunk from your pores, especially those from makeup. This dual-phase one brightens as it cleans, so your skin looks poreless and radiant. 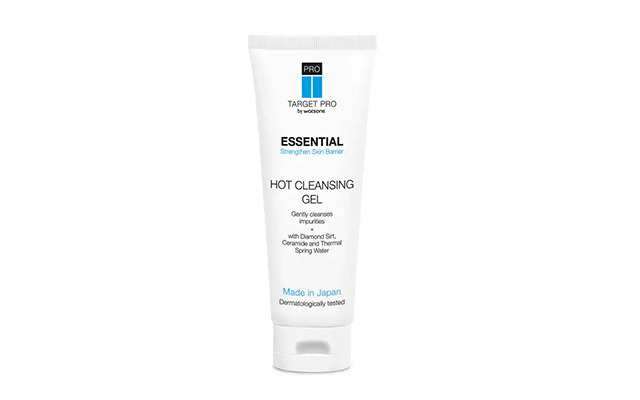 This gel feels like a hot bath for your pores. Massage it on your face for a full minute to let the diamond sirt and thermal spring water do their soothing and unclogging magic. 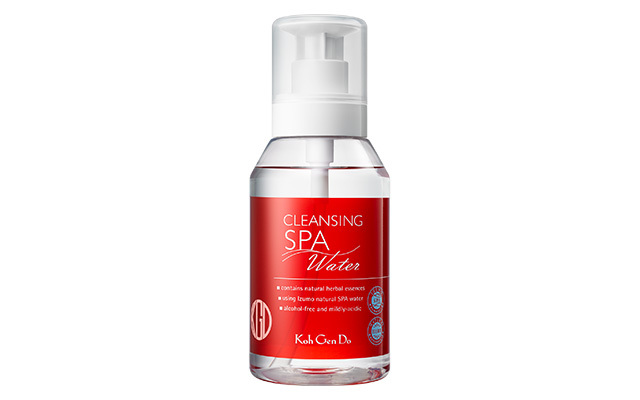 Cleansing waters are perfect for a no-fuss cleanse that doesn't require a sink. Pick one that's extra hydrating and free of harsh ingredients so you can pass on the water without worrying about a pimple outbreak. 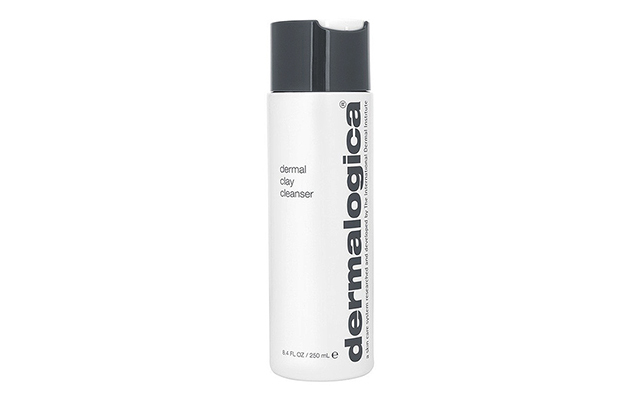 This cleanser will come in handy when your skin is feeling more congested than usual. 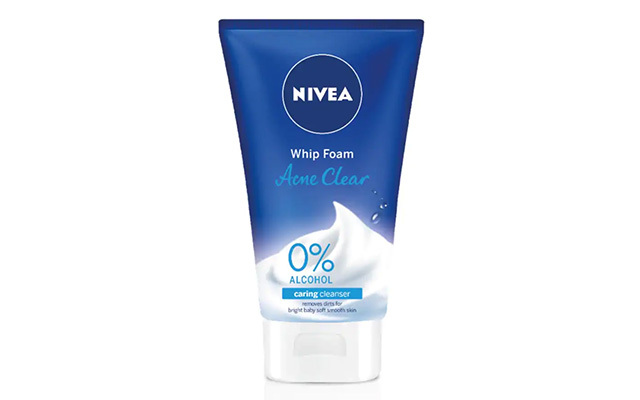 It has salicylic acid that helps lift impurities from your pores, making them tighter and less visible! 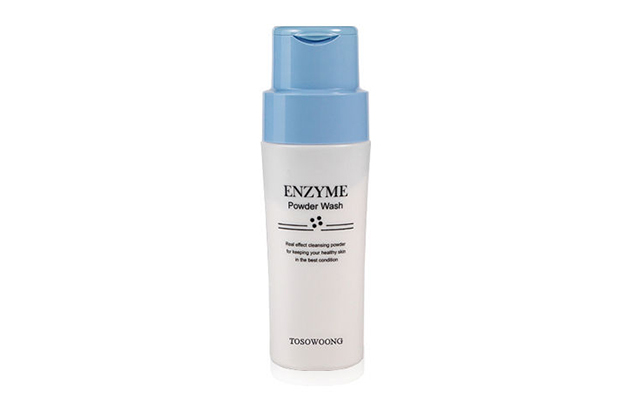 Once in contact with water, this powder transforms into a luxurious foam wash that deeply cleans your skin without drying it out (it has a pH of 5.5!). 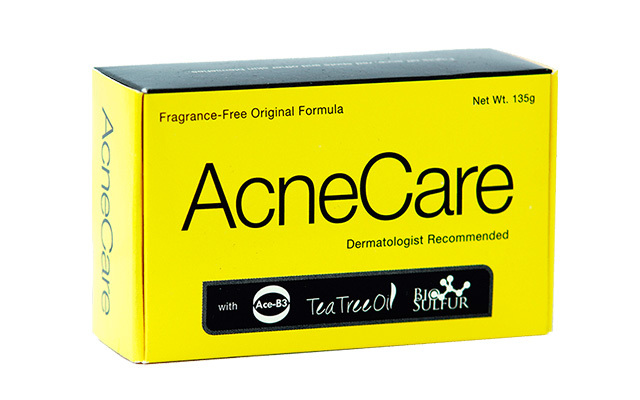 If you're having a particularly bad breakout, switch your usual face wash to this bar with tea tree oil and sulfur. Not only will it help slough off dirt from your pores, it'll also shrink any pimples on the surface. FN Tip: You can use it on your body, too, especially if you're dealing with bacne. Unclogging your pores shouldn't make you feel desert-dry. Formulated without alcohol, this foam claims to help congested skin with carnitine, an amino acid that cleanses the pores and treats oily skin.